This event has been rescheduled for Wednesday April 4th. 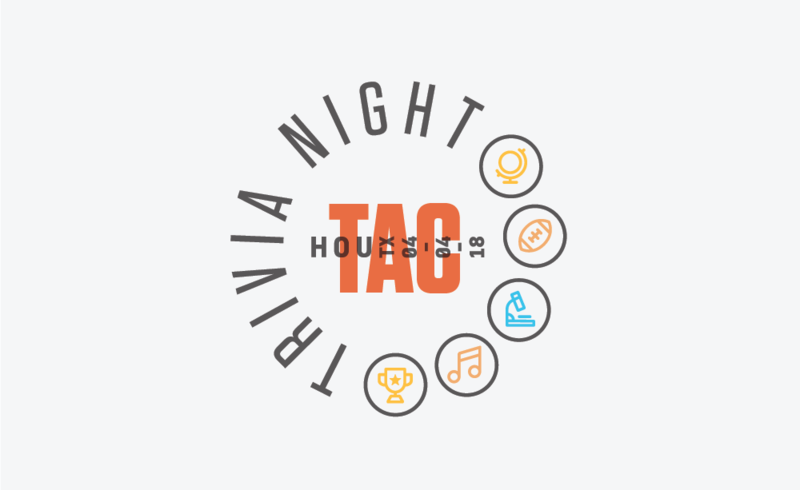 Teams of 4-6 will compete for prizes in various trivia categories. A $25/participant contribution to TAC paid at the event gains entry and three raffle tickets. Light food and drinks are provided. Lodge 88 has a BYOB policy (one bottle per person limit) -- wine and spirits of 750ml or larger allowed as long as not pre mixed.